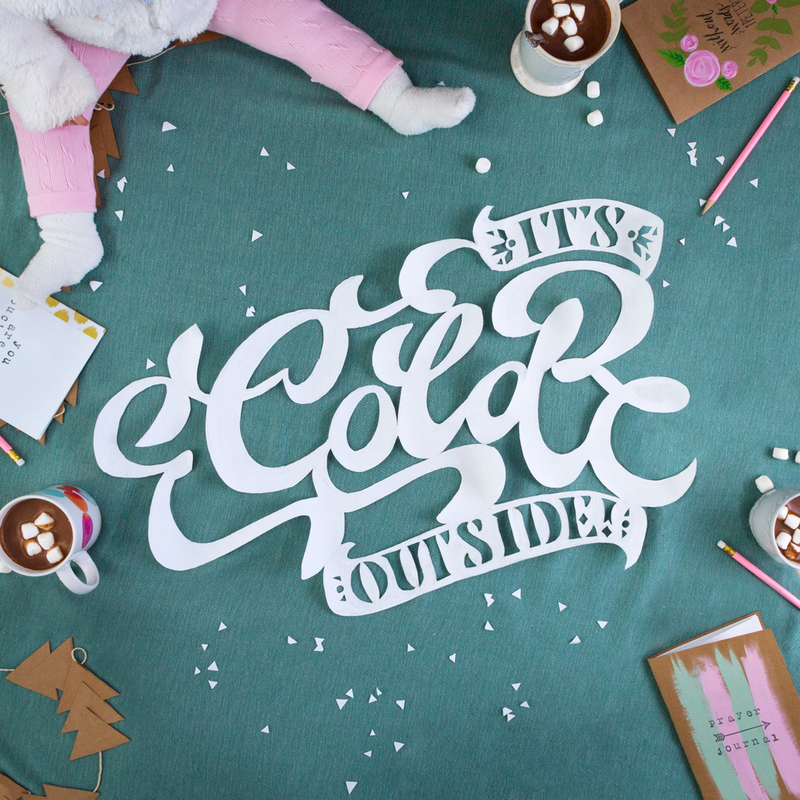 Denise of D&A Paper Co contacted me to create a small social ad and shop banner for the winter season. The catch? Incorporate wiggly, nine month old Amelia, the A of D&A, into the shot. We bundled her tightly, encouraging viewers to stay inside where the chocolate is hot and the only flakes are paper.